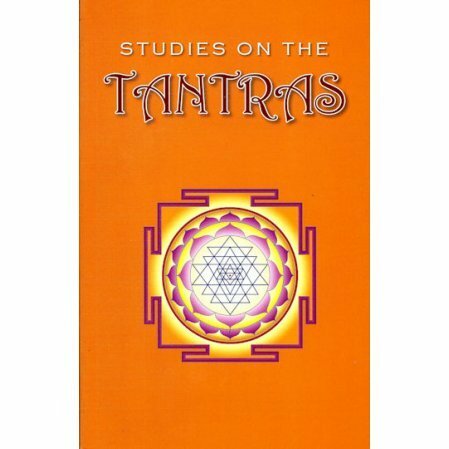 A collection of articles on the Tantras by ten scholars and teachers. A bibliography and index are included in both editions. The two editions are identical, though the paper edition uses a larger typeface, thus accounting for the higher page count.